You can find a very nice collection of free arcade games on this page. All games are really free and don't have limits. I only add freeware or open source games to this page. If you find a game that is not really free or has limits please be so kind to let me know so I can remove it. The original game was created back in 1983, but this remake is very close to the original. You are a golddigger who collects treasures while dodging guards. To win the level you must collect all the treasures, then a ladder will appear that will let you climb up and onto the next level. Dodge the guards by digging holes to either your right or left side by using the n/ m keys, which they fall into for several seconds before climbing back out. MsPacPc, there are four different mazes to complete, all the same fun. 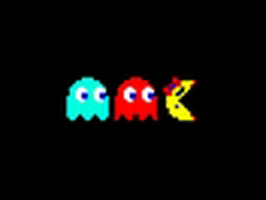 A good pacman clone based on the original pacman source code. 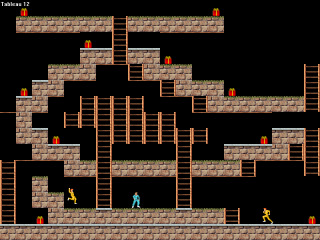 Boxrunner is a clone of Lode Runner. simply collect all the boxes on each level to open the exit to the next level. Avoid the monsters or trap them in a hole to recover the box they are carrying. In the world of Neverball you have to tilt the floor causing the ball to roll. You need to collect some coins in order to unlock the next level. 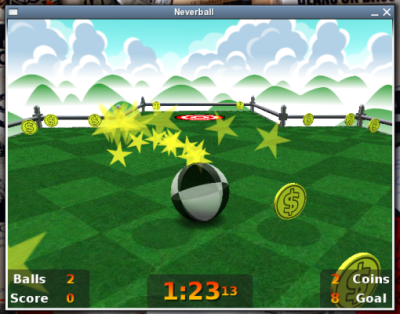 The controls are simple, you can chose between moving your ball with the keyboard or with the mouse. They will never be quite like the old arcade pinball machines with roll digits, but its fun. 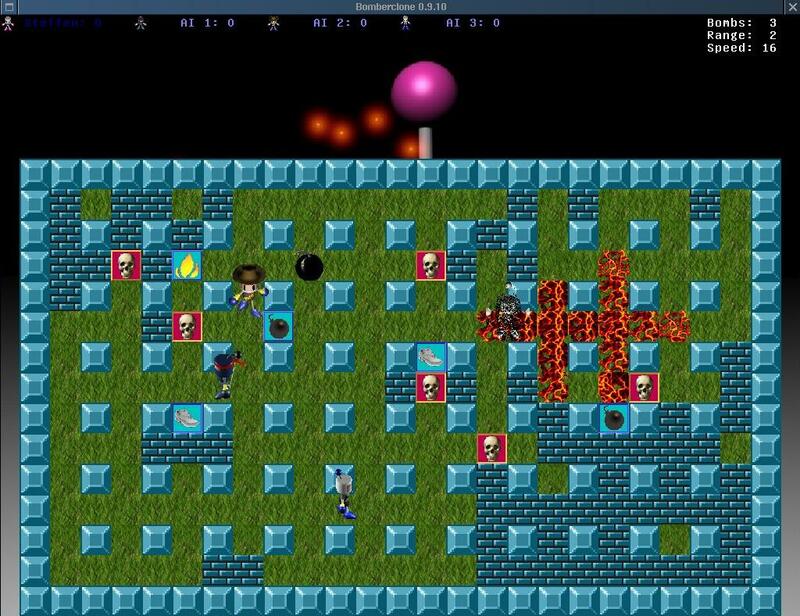 LBreakout2 is a breakout-style arcade game in the manner of Arkanoid. Use your paddle to aim a ball at bricks until all bricks are destroyed. 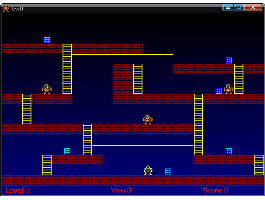 Deadly Cobra is an SDL-based game similar in gameplay to the classic Nibbles game. It was originally designed to compete in No Starch Press's game competition. The basic point of the games is to move boulders and collect diamonds, and not to get locked or killed by rocks or monsters. There are a huge number of level sets, color graphics, and sound available for this game.